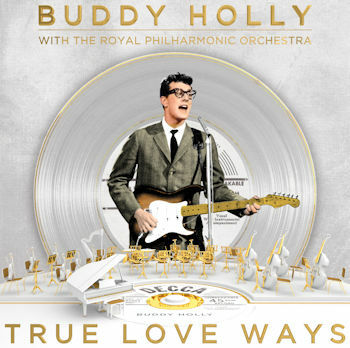 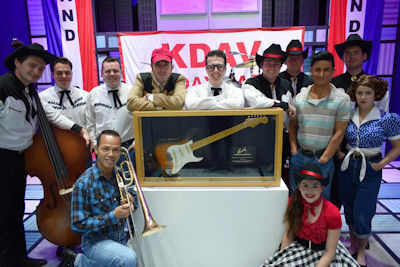 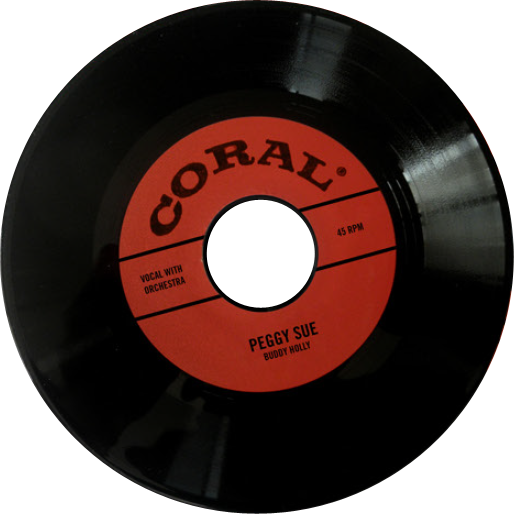 BUDDY TELLS THE TRUE STORY OF BUDDY HOLLY THROUGH HIS SHORT YET SPECTACULAR CAREER, AND FEATURES THE CLASSIC SONGS ‘THAT’LL BE THE DAY’, ‘PEGGY SUE’, ‘OH BOY’, ‘EVERYDAY’, ‘NOT FADE AWAY’, ‘HEARTBEAT’, ‘TRUE LOVE WAYS’, ‘RAVE ON’, THE BIG BOPPER’S ‘CHANTILLY LACE’, RITCHIE VALENS’ ‘LA BAMBA’ + MANY MORE! 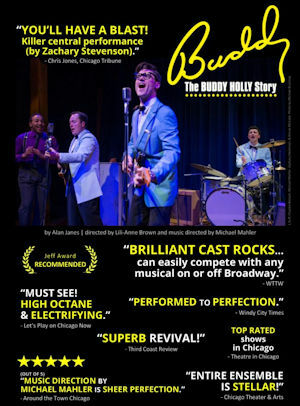 VIEWED BY MORE THAN 22 MILLION PEOPLE IN OVER 23,000 PERFORMANCES WORLDWIDE, BUDDY OPENED IN LONDON’S WEST END IN 1989 AND HAS BEEN SEEN ON BROADWAY, THROUGHOUT THE U.S. AND CANADA, AUSTRALIA, NEW ZEALAND, GERMANY, SCANDINAVIA, THE NETHERLANDS, JAPAN, SOUTH AFRICA, AND SINGAPORE, WINNING NUMEROUS AWARDS ALONG THE WAY. 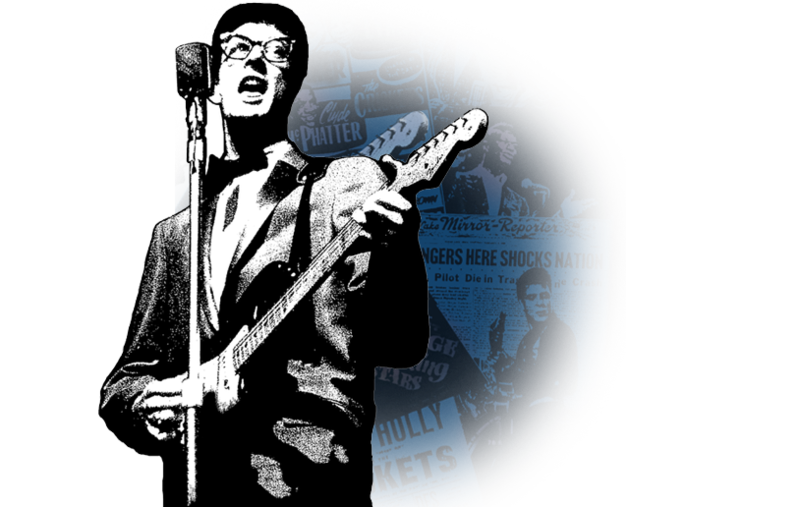 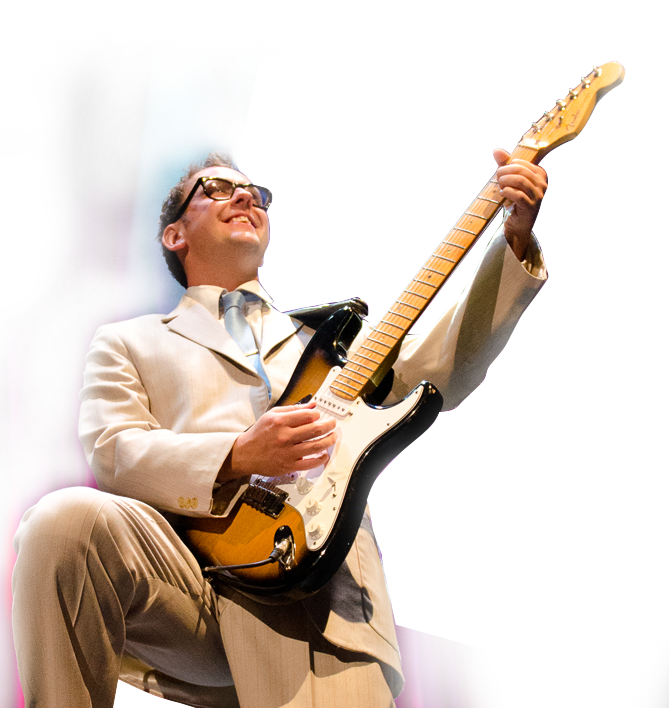 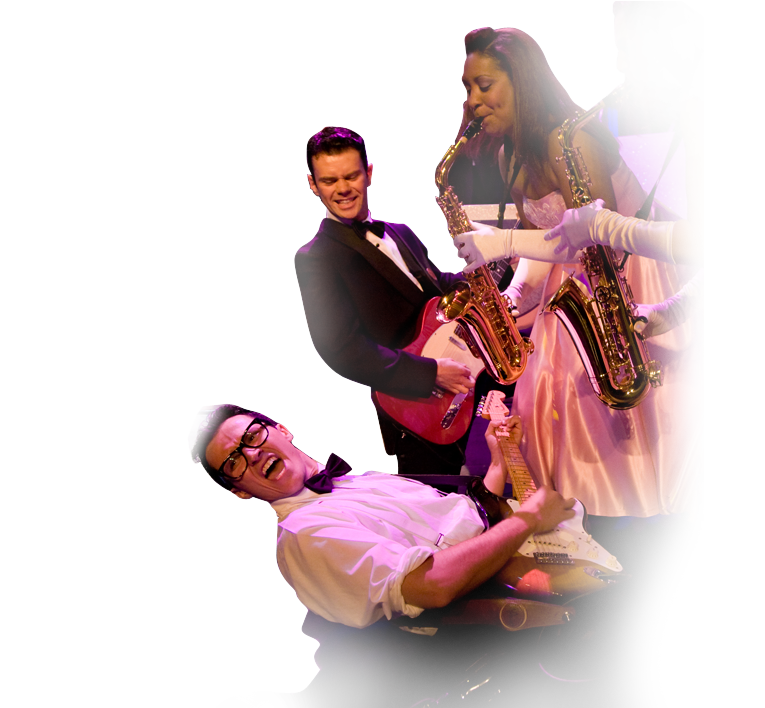 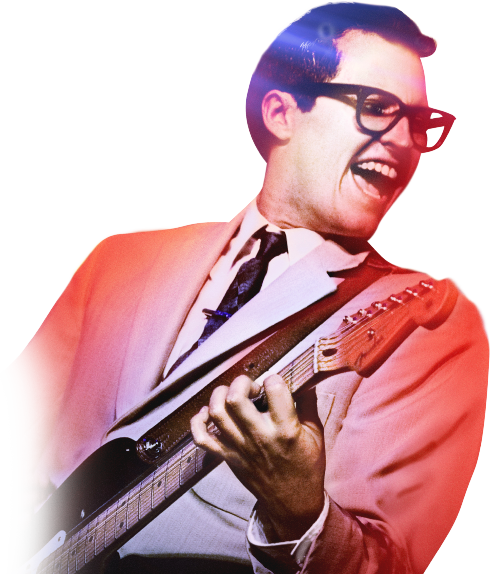 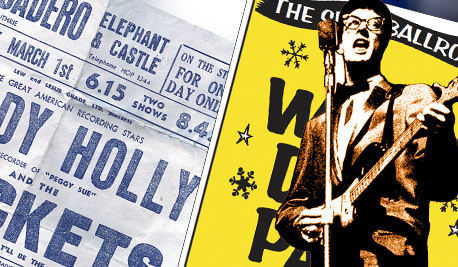 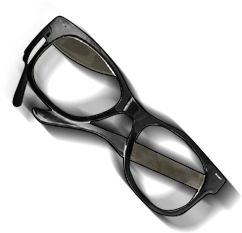 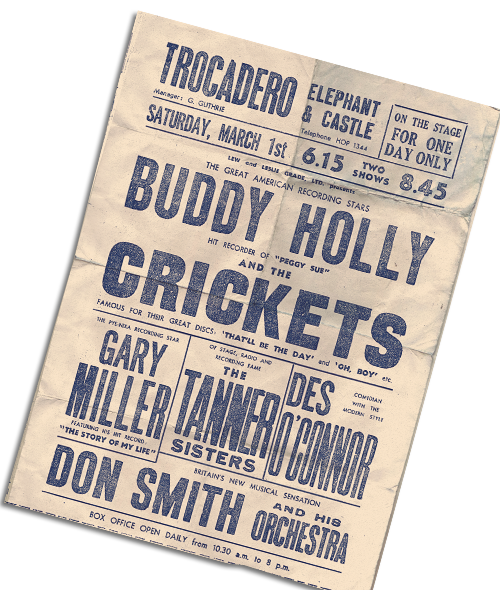 BEFORE THE BEATLES OR THE STONES EVER PLAYED A NOTE, POPULAR MUSIC WAS FOREVER CHANGED BY THE BESPECTACLED KID FROM LUBBOCK, TEXAS - BUDDY HOLLY… WITNESS HIS STORY EXPLODE ONTO THE STAGE IN A TOE-TAPPING, HAND-CLAPPING EXTRAVAGANZA, WHICH WILL HAVE YOU ‘UP AND DANCING IN THE AISLES’! 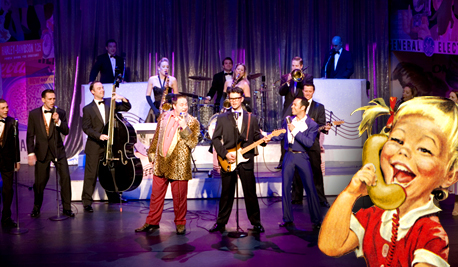 It's always a bit special going back to Plymouth, as we did last week. 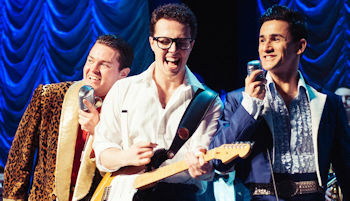 It was at the Theatre Royal in August 1989, that the Buddy adventure began. 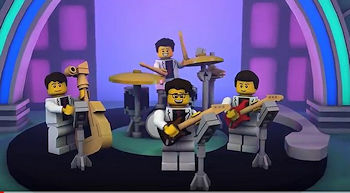 Little did anyone involved back then know we'd still be rockin' all over the world 28 years later!